Charter Bus Plantation, FL. 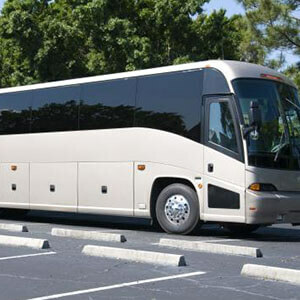 Plantation Shuttle Buses in Plantation, Broward County, Florida offer cheap airport shuttle bus service to Miami International Airport (MIA) and Fort Lauderdale-Hollywood International Airport (FLL). No matter where you are, the Plantation Shuttle Buses are ready to meet and greet you with first rate Chauffeured and complimentary baggage service. Your driver will even hold a sign up for you in baggage claim. 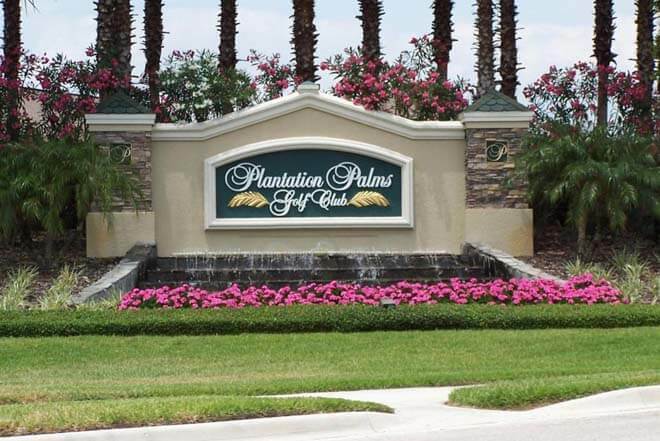 With a flat rate, no metered service, bathrooms on every chartered bus, Price 4 Limo's Bus service in Plantation is great for tourists who have just arrived or for local groups needing activity buses for ground transportation throughout Plantation. Hire a motor coach bus in Plantation to go to Heritage Park or the Ador Skin Care& Spa for some heavy pampering. Use a limo bus or for a child's birthday celebration and let us take you and your little ones on a shuttle to Camp Everglades, which has six different play areas just for kids or Wanna Do City – a role playing theme park that gives children the opportunity to play at being a chef or doctor or airplane pilot. Our special VIP activity mini buses can help get you and a small or large party to a concert or a play at the Mosaic Theater where you can see the latest in Florida theater or you can rent a Plantation Shuttle Bus to take you and your entire class on a Freshwater Bass fishing expedition with a professional guide from Hawg Hunter Guide Service. No matter the size of your party or the destination, we charge only a flat rate. Remember there are no metered fees, no hidden costs, and no charges for baggage. Our mini coach buses can hold up to 24 passengers while our large VIP Charters can hold over 48. All we ask is that you let us take care of all your transportation needs and leave all the stress in our hands. Plantation Buses in Broward County provide luxury transportation services for college students and faculty, religions organizations organizing special events – such as a group trip to My Jewish Discovery Place -- and even families who are eager for a large family reunion desperately in need of a large fleet of buses. We are here to serve all of your needs. 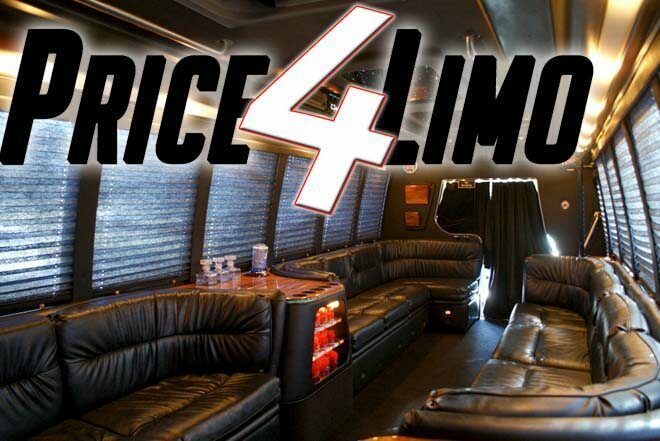 Price 4 Limo's chartered vehicles can be used as Beach Buses for students on Spring Break – who want to avoid the hazards of drinking and driving -- or for band of 13 year old's celebrating their friend's bar mitzvah. Wedding planners, Bachelor Party organizers, and Vacation Guides use our buses all the time. Take a Plantation shuttle bus or charter mini coach bus trip to the Gumbo Limbo environmental Complex or the Little Farm in Miami, which features pumpkins, scarecrows, pony rides, and farm animals. We even offer special Plantation Port Service for those of you in need of transportation to your cruise, boat, or yacht in South Florida. Let our Shuttle or Charter Buses be your designated driver, delivering you safely with door-to-door service after a night out at the Living Room or Voodoo Lounge in Ft. Lauderdale. Or maybe you want to don your spurs and jeans for a romp at the Round Up, the premiere place for Country & Western dancing from the Two Step to Swing to the Cha Cha. Our Plantation-night out-on the town special VIP charter buses will make sure you get home or back to your hotel after a long night of club-dancing and bar hopping, well into the wee hours of the morning. Take a Shuttle Bus in Plantation to Outback Steakhouse or the Bonefish Grill for some Chilean Sea Bass. Animal lovers can be treated to a wildlife show at Animal Tales or have a day of competition and fun at the West Broward Gymnastics Academy. Business men and women are encouraged to use our exclusive Plantation Corporate Bus Service so we can shuttle you and your company to the conventions, conference centers, or meeting points in Plantation before a special dinner at a five star restaurant. With Plantation charter buses everyone will arrive to their destination in style and leave feeling relaxed and excited and relieved that they won't have to deal with chaotic Broward County traffic. Price4 Limo's Plantation Bus Service of Plantation, Broward County will take you and your guests anywhere in Florida safely and in comfort. 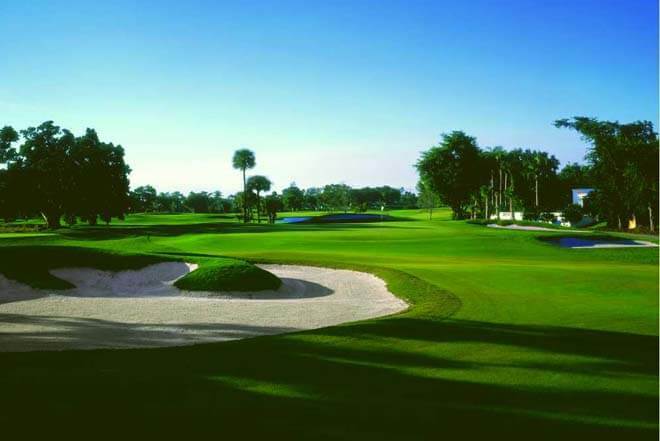 Whether you need to stock up on food at the a local Publix or the Broward Mall or the Shoe Buffet before boarding the cruise vessel at the Port or meeting up for "tee time" at the Plantation Preserve Golf Course. Stop using other overpriced charter bus companies in Plantation and let us give you the most affordable VIP shuttle charter bus service that Florida has to offer! Fill in your date of travel on this page. Then, let us know your personal requests and corporate bus transportation needs when your reservation agent contacts you. 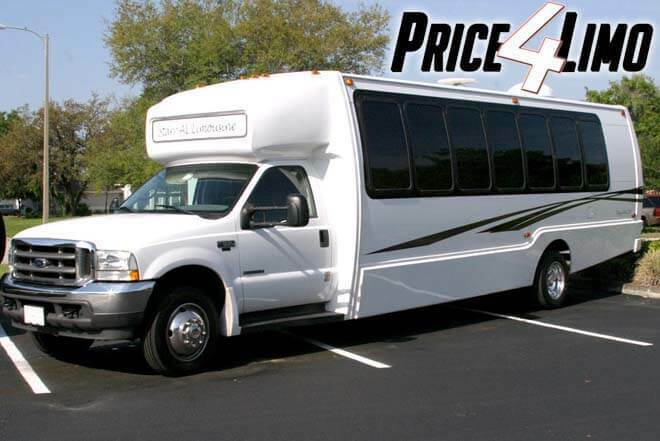 Get a bus quote instantly on Price4Limo-the best place to book your Coach, VIP, Shuttle and Charter Bus Rental Service in Plantation, Florida.